Benjamin Franklin, a great and typical American, and one of the most influential founders of the young republic, was born at Boston, Mass., on January 17, 1706. 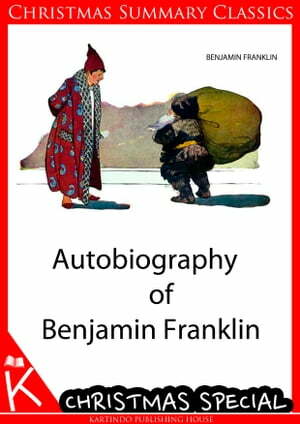 The story of his first fifty years is related in the vigorous and inspiring "Autobiography," published in 1817. But the book does not carry the story further than the year 1758, which was just the time when he took a foremost place in world-politics, as official representative of the New World in the Old World. He came in that year to England, where he remained five years as agent of the colony of Pennsylvania. Again in London, as agent for several colonies, from 1764 to 1775, Franklin fought for their right not to be taxed by the home country without having a voice in matters which concerned themselves; and from 1776 to 1785 he represented his country in Paris, obtaining the assistance of the French government in the War of Independence. 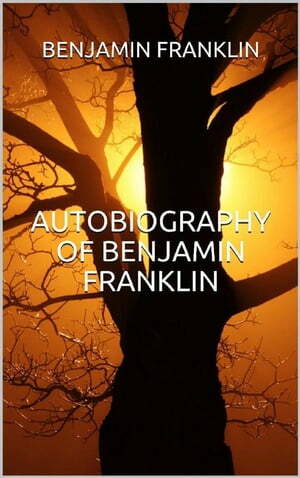 On his return to America in 1785 Franklin was chosen President of the State of Pennsylvania. 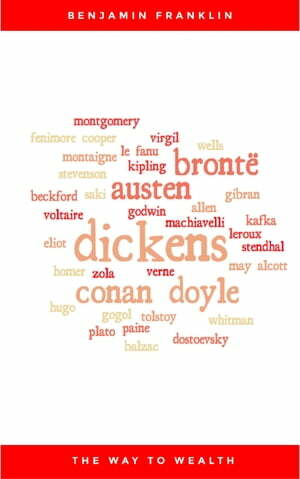 He died on April 17, 1790. 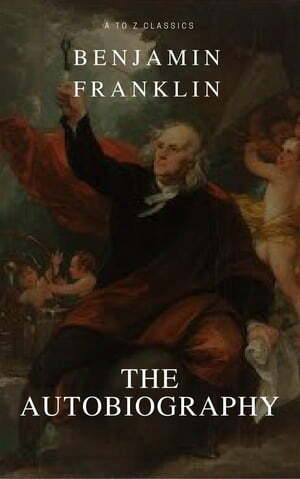 Franklin's correspondence, during these important years in Europe, as well as the letters of the last five years of his life, have been ably edited by John Bigelow, and form, in some sort, a continuation of the "Autobiography," published in 1874. 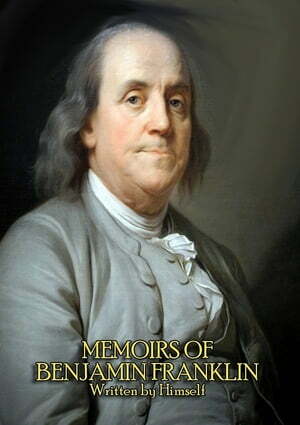 The "Autobiography" is published in a number of inexpensive forms.